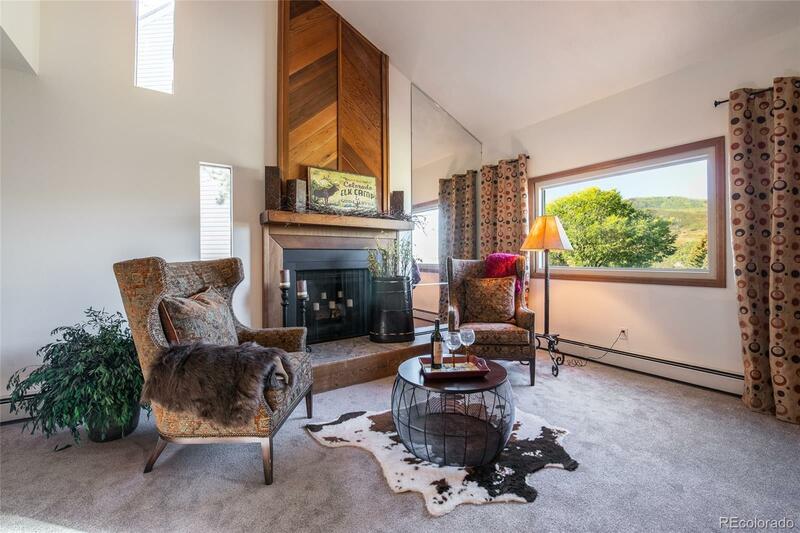 Rarely available in one of Steamboatâs historic neighborhoods â this Steamboat Ridge Townhome on Old Fish Creek Falls Road, offers 1800 sq ft of well-planned living space. Steamboat Ridge is adjacent to, yet high above the Old Town Hot Springs, offering the full convenience of living downtown from an interestingly serene vantage point. An adorable deck over the carport offers the most outstanding view of Lincoln Avenue and Sleeping Giant as well as an âyou can almost reach out and touch itâ view of Howelson Hill. 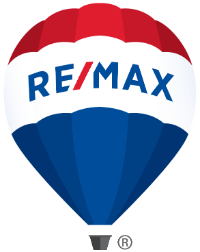 Expect friends and family to beg to join you for 4th of July, Winter Carnival, and any time they want a perfect view of Steamboat happenings. This bright and cheery home has 3 bedrooms, 3 baths, a wonderful loft, living room, dining room, kitchen plus laundry. The bedrooms are strategically placed... one en-suite on the entry level, one on the main level and one on the upper level. This home is both efficient and accommodating and just received all new carpet and paint.